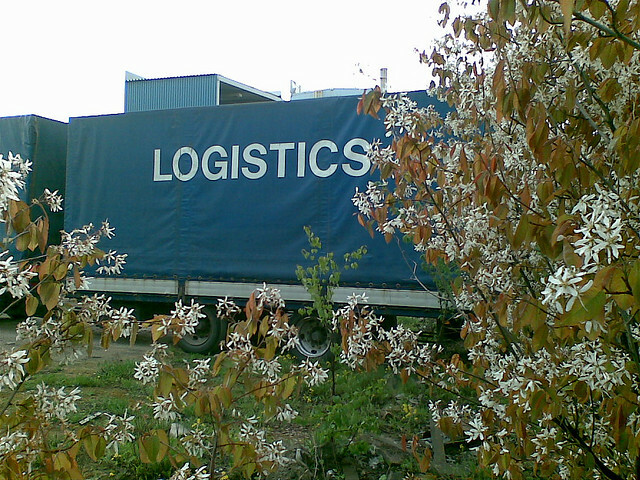 The term logistics is commonly used to describe shipping and delivery service. It involves the transport and movement of products and materials and also their packing and storage. The management of freight, inventory management and warehousing and storage of production and materials all fall under this category. Internal and external distribution networks are also included in logistics. This is an important part of the business supply chain without which it will be impossible for a business to operate. Previously, this task was undertaken by the business itself, but these days, it has become the norm to outsource logistics services for greater efficiency. The economic principle of specialization is followed by logistics services so they build up structures, computer-based algorithms and methodologies for maximizing the business efficiency and provide this expertise to the business. This allows them to cut the logistics cost on behalf of the business. Smaller businesses can especially benefit from these reduced rates. As compared to building your own logistical infrastructure, it is better to opt for expert logistic services as adding another customer to their usual shipping routes will cost the company a lot less. For instance, Logistics International Forwarding Inc. charges you only $0.20 for every insert. Hence, you can save more if you ship more. Another huge perk of hiring a logistic service is that a business doesn’t have to deal with any technical difficulties or other hassles. The administrative element of the supply chain process becomes the responsibility of the logistic service you hire so you can focus on running and managing your business. Administration includes the management of the arrival and departure times of containers, i.e. boxes in which goods are packed. Monitoring the progress and travel path of these containers is also their responsibility. As you are hiring experts to deal with the transportation and delivery, you can definitely expect better and timely performance in terms of your logistics needs. These services are able to foresee any problems and prepare for them beforehand to ensure the timely and cost-effective delivery of materials and products. Another side-benefit for the business is that it leaves the company personnel free to devote their time and energy to other aspects of the operations. The workforce is better able to apply their skills as they don’t have to handle logistics, which leads to improved overall performance. The quality of the business’s products and service can see a boost in this way. Extensive investments are needed for expanding the logistical capabilities of the business, but it is better to use logistics services like Logistics International Forwarding as they already offer these services like cloud software, international transportation, product return etc. In-house expansion can be costly and difficult to manage whereas these services can simplify the whole procedure and let you take advantage of other services at a very low cost.